Remember that carrot Microsoft dangled years ago to get people to switch over from Windows 7/8 to Windows 10, when it was offering free upgrades for a limited time? 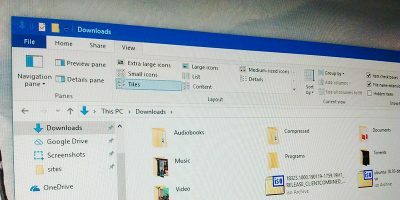 While that exact offer is now gone, there are still a few fun workarounds to get Windows 10 for free if you’re currently running on an older version. Here we’ll show how to get Windows 10 for free. 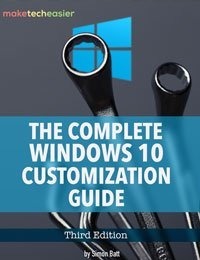 Windows 10 is the first Microsoft operating system that lets you download the installer straight from the official website. And it doesn’t cost you a penny. This is the first thing you need to do. Go to the Windows 10 download page, click “Download tool now” and follow the instructions. Make sure you have a bootable media like a USB flash drive or DVD to burn the Windows 10 image to. Once it’s ready, reboot your PC to go to the Windows 10 installer, then follow the instructions until you get asked to enter your Windows 10 activation key. Now, what you do from this point depends on your circumstances. 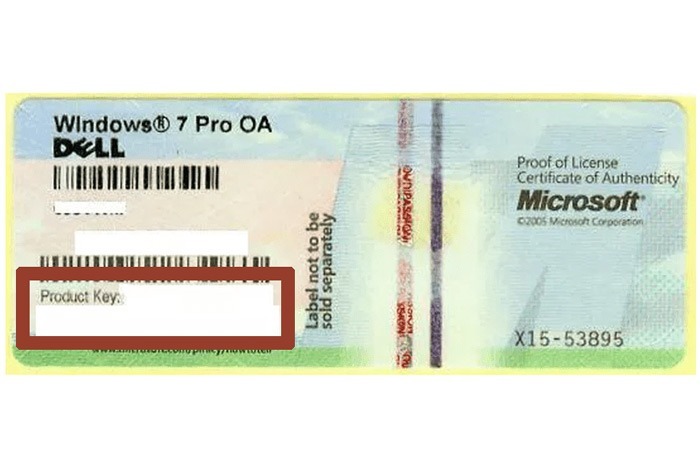 Do You Still Have Your Windows 7 or 8 Product Key? 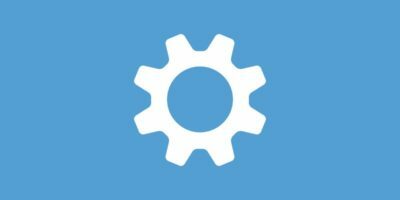 If you still have your old Windows 7 or Windows 8/8.1 disc lying around somewhere (or if you have the crucial key stored somewhere safe), you should be able to activate Windows 10 using that old product key. 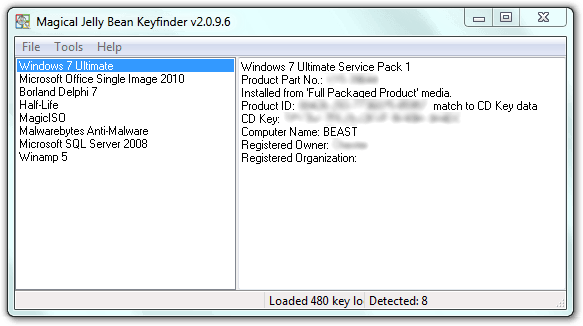 If you can’t find your key, you can use a free tool like KeyFinder to find it on your OS. Once you have your key, just enter it into the activation box in Windows 10, and you can move on to the next step. 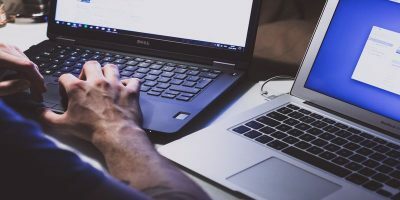 Now, this process isn’t 100% guaranteed to work, but the worst-case scenario is that you’ll have to call Microsoft and be guided through activation. Even if your key is technically ineligible, Microsoft is eager to get as many people on Windows 10 as possible and will almost certainly get you activated on Windows 10. The version of Windows 10 you get will align with the version of Windows 7/8 you had, so it’ll be the Home or Pro version accordingly. It sounds counter-intuitive, but you don’t actually have to activate Windows 10 to use it. If you just say you “don’t have a product key” at the Activate Windows prompt, you can still use Windows 10 in unactivated form. What does this mean? Not much, surprisingly. 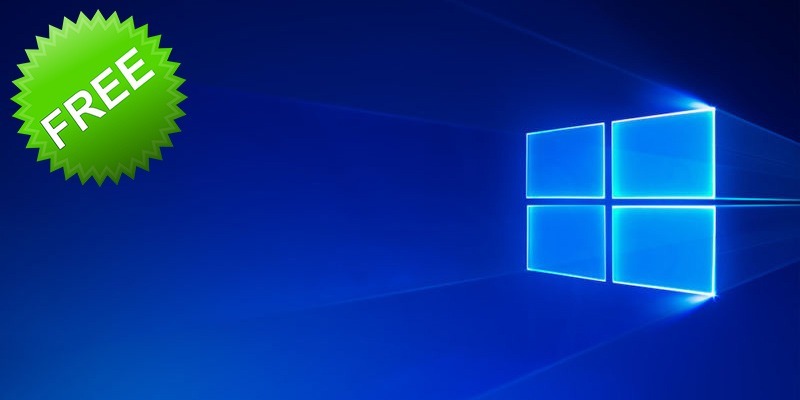 You’ll still get updates and be able to use the OS freely, but you won’t be able to change your desktop background, and you’ll have to live with a watermark in the corner of your desktop reminding you to activate Windows. 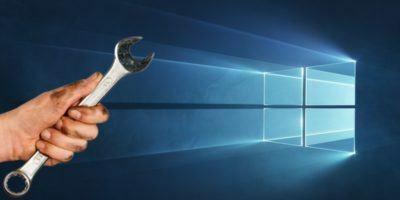 If you don’t have your Windows 7 or 8 product key, and if you’re currently coasting along in an unactivated version of Windows 10, you can still upgrade to the full version at any time. You could buy the full-priced Windows 10 from Microsoft, of course, but there are many places where you can get the keys cheaper. I should preface this by saying that you shouldn’t buy the keys you see going for $5-$10 on eBay because they’re quite possibly illegal. 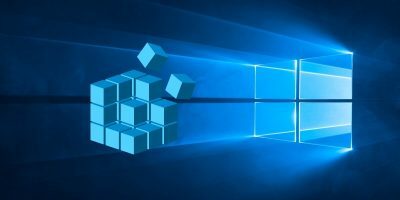 Even if they work for a while, if these keys were procured illegally, Microsoft may eventually come around to deactivating your version of Windows 10. Such are the perils of so-called “grey market” sellers. But you can still buy legal copies of Windows 10 through third-party sites. 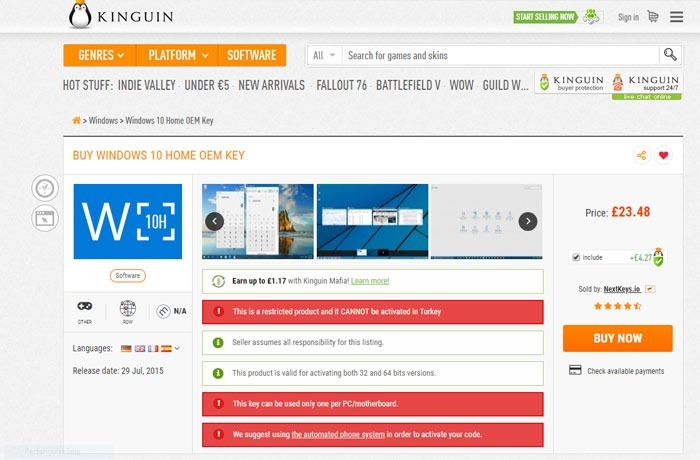 One of the best for this is Kinguin, which hosts many third-party sellers who buy the keys wholesale then sell them cheap. You can currently find Windows 10 there for under $30, or you could be cheeky and get a Windows 7 key for under $20, then use that to activate Windows 10! You can buy cheap Windows 10 keys on Amazon, too, but always look at the customer reviews. The negative ones may well reveal where this key was sourced from and reveal to you if the key is legit or grey market. Those are the main ways you can still upgrade to Windows 10 for free. Not much has really changed since the time when Microsoft was explicitly offering the free upgrade, except now you just have to do the legwork yourself instead of getting an “Upgrade” notification in the corner. Good luck! 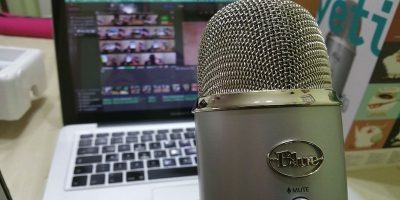 Do you know if the free accessibly option is still available for windows 10? 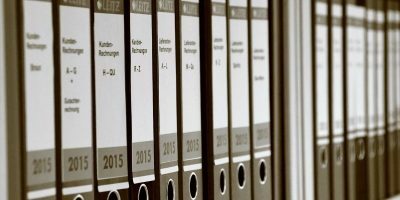 Watch out for the ISO downloader – it takes FOREVER. After 7 hours it’s only at 19%… PITA!